Speed dating is an art, just like interviewing. You need to be interesting, charismatic, and well-mannered to impress the other party. At Reynolds and Reynolds, we have recruiters that will give you a few tips and tricks for impressing the hiring managers before you go into your interview. In the speed dating world, you only have magazine articles, online forums, and advice from your best friend. Your interviewer or your date wants to know a thing or two about you. Have some stories ready to build on your credibility. 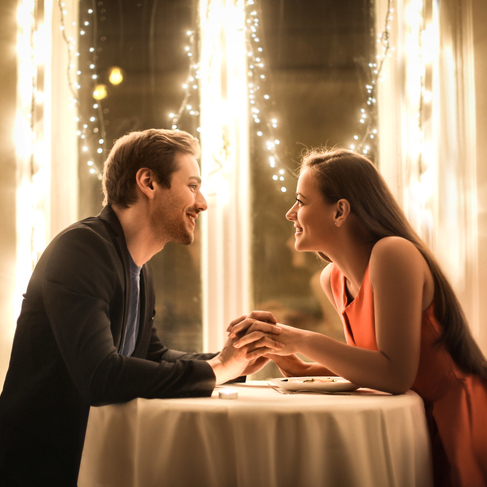 In a speed dating setting, you and your date have a few qualifications the other has to meet to be noteworthy; the same thing applies in an interview. Talk about why you could see yourself sticking with the company, and what appeals to you in the long-run. Let the hiring manager know you aren’t going to leave the company immediately after they invest time and money into your training. Don’t talk too much or too little. Keep your stories concise and to-the-point. Even though speed dates are much shorter than an interview, you shouldn’t keep the hiring manager from his or her tasks for more than an hour or so. Once you say your goodbyes, it’s time to wait. Hopefully, you’ll get a call back and they will want to see you again! In a world where everything moves at a fast pace, it can be difficult to stand out. Think of what you want to be known for in your career, and emphasize those characteristics in your interview. Hopefully, you will have a bright future ahead with the person sitting across the table!